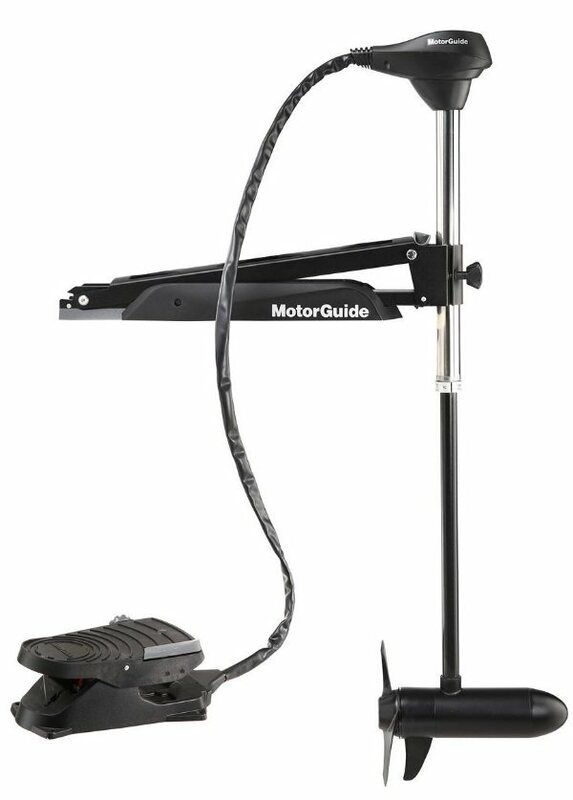 Motorguide is excited to introduce the new X3 trolling motor designed to deliver better performance and durability for anglers looking for the best value in the 40- to 70-pound thrust range. The X3 offers best-in-class steering performance. A dual cable pull-pull steering system eliminates slack, while the innovative patent-pending Variable Ratio Technology reduces torque steer feedback and improves responsiveness.